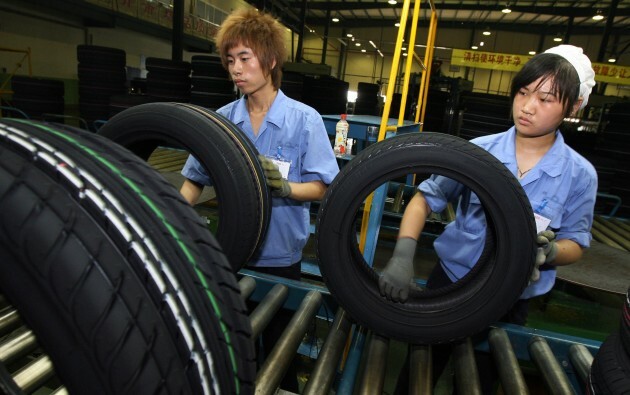 The World Trade Organization (WTO) established an expert panel January 19th to investigate and rule whether punitive U.S. tariffs on Chinese-made tires breach WTO regulations. Cheap Chinese tire tariff appealed. “The Chinese government deeply regretted the U.S. decision to impose restrictions on Chinese tires and believed it was a departure of international consensus of G20 leaders to fight against protectionism,” the Chinese delegation said. No regrets on the currency peg! 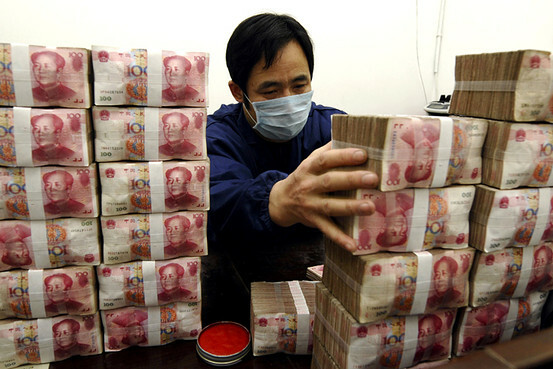 No word that the Chinese Government had any regret on currency manipulation. The WTO expert panel usually consists of three members, and it takes up to 45 days for them to be appointed. The panel will need at least half a year to issue its final report. This entry was posted on Wednesday, January 27th, 2010 at 5:14 am and is filed under Front Office, Shop Floor. You can follow any responses to this entry through the RSS 2.0 feed. You can leave a response, or trackback from your own site.